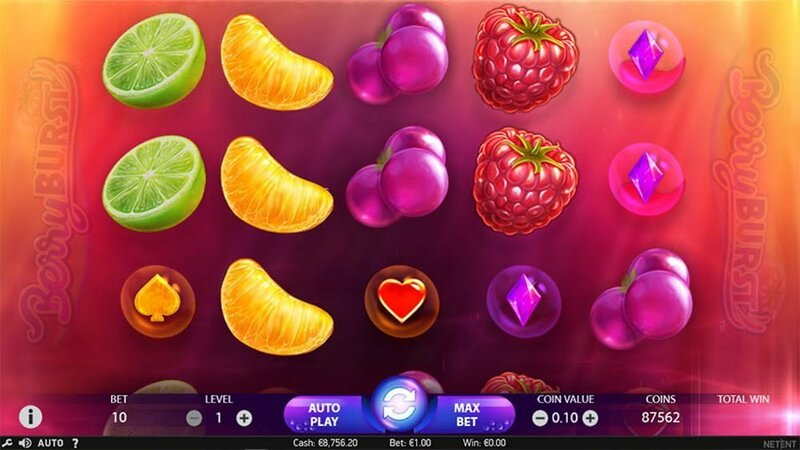 BerryBurst from Net Entertainment is a low to medium volatility online video slot that is played on a 5×3 reel set (5 reels). The top cash prize (non progressive jackpot) that can be won on a single spin is 1,868x your stake (5,000 coins). 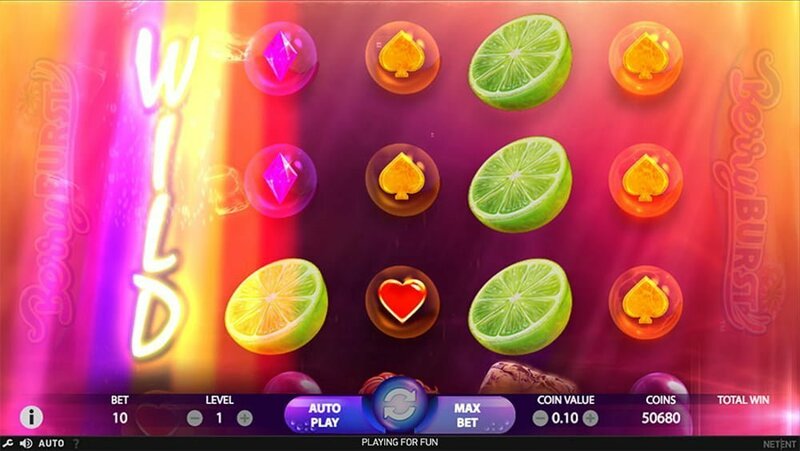 We can’t help but notice that the slots shares similar characteristics with Starburst. The game mechanic is made up of a series of ‘Cluster’ wins and expanding wild reels. 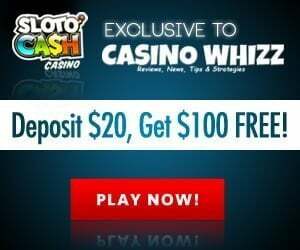 Unfortunately it does not have a free spins feature. 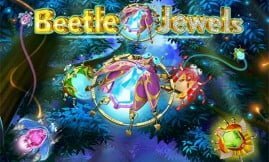 The game art is an explosion of colours while the audio track is soothing on the ear. Against the backdrop of the reels you’ll see fruits suspended in juice and on them are limes, orange slices, mandarins, pink berries, raspberry and the wild (ice cube). The most lucrative symbol is the raspberry, for a full screen of them (15) you’ll pocket a neat 500x your stake. 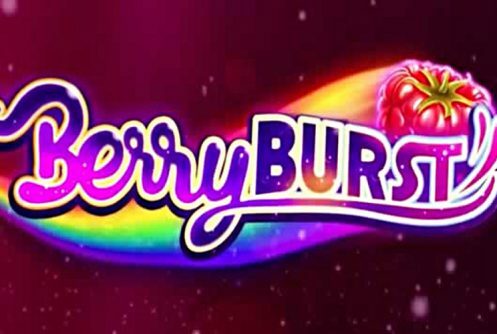 BerryBurst slot machine has an average return to player percentage (RTP) of 96.56%. 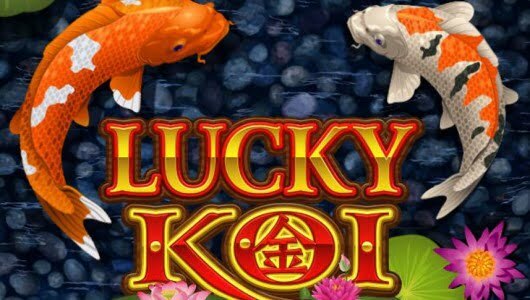 Play this game now at any of our operators on this list of NetEnt casinos. 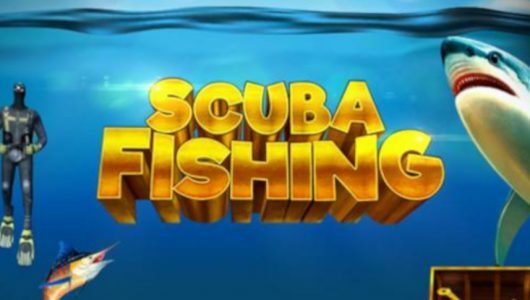 Playable on mobile devices (iOS, Androids, tablets) and PC desktops (Apple Mac, Windows) the smallest bet per spin is £0.10 up to £200. A cluster is formed when 5 of the same symbol or more connects vertically or horizontally to the same adjacent symbol. When there is a cluster of 6 or more wilds, on either side of the cluster symbols are substituted by them. Now if you have a screen brimming with wilds keep in mind that the wilds don’t replace symbols adjacent to them. A symbol is part of a cluster if 5 or more connect horizontally or vertically adjacent to the same symbol. When 6 or more wilds form a cluster, they only substitute for symbols on either side of the cluster. Due to this, the only instance when wilds form a cluster and do not substitute for a symbol on either side of them is when the whole screen is filled with wilds. During a re-spin the expanding wilds stick to the reels, extra re-spins are awarded when 1 or more wilds pitch. 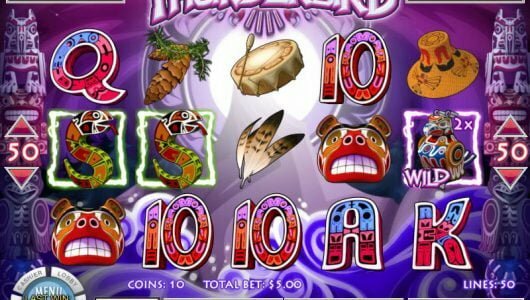 If you get successive re-spins you can win a hefty 1,686x your stake. BerryBurst is basically a newer rendition of Starburst, regrettably it doesn’t pack the same punch. We played it with a bankroll of £25 but parted ways with it sooner then we would have liked. Suffice to say payouts have been disappointing but the overall jackpot is quite big – at least it gives you something to shoot for. The trick here is to land a full screen of those expanding wilds. So, what’s our final take on the game? It’s like a one-legged man trying to win a dancing competition, you be the judge.